We’re hearing a lot about the construction progress on the KA Block; but even as Kraus-Anderson’s new office headquarters comes into being in East Town Minneapolis, part of a dynamic mixed-use development led by Kraus-Anderson Development Company; there’s also a lot of progress going on behind the scenes and undertaken by many of the employees who will be occupying the building. What committees have been formed, who is on them, and what aspects of our new building and upcoming move are they addressing? 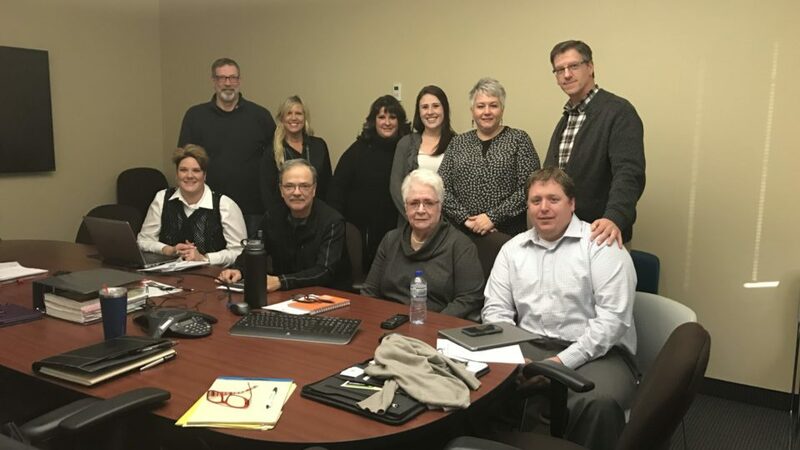 Workstations– Chad Rettke, chair; Krystal Burton, Jay Vander leest, Jennifer Brundell, Dian Parnell, Cindy MacDonald, Nancy Martel, Karen Melander, Rose Manthe, Dave Kummer, Jessica Masterson, Jamie Engelsma, Rick Brostrom, Mike Becchett, members. Food Service- Mary Jo Kelly, chair; Mary Doughman, Sandy Hammer, Renae Lueckemeyer, Jody Foster, Lori Charlesworth, Bre Gish, members. Technology- Jake Boerboon, chair; Andrea Blair, Mike Benz, Jennifer Hansen, Camille Helou, Larry Calhoun, members. Fitness- John Huenink, chair; Diane Duguay, Emily Hals, Anthony Leon, Stephanie Selb, Latrice Dasher, Jamie Nagel, Jason Rentmeester, members. Events- BriAna, Vogel, chair; Amber Emly, Rhonda Karow, Kathy James, Brenden Nickels, Jillian Sidler, Kari Aufrere, Kristy Casper, MaryAnne London, Mary Doughman, Carolyn Johnson, Bre Gish, members. Sustainability- Jennifer Parent, Dave Kummer, Sara Klein, Ken Vinje, Angela Lakedon, Laurie Glaser, Gary Zifko, Mike Smoczyk, Rachael Oelke, members. History- Matt Goff, chair; Jan Goebel, Mary Kaeding, John Campobasso, Rose Manthe, Jon Diessner, members. Culture Club- Diane Duguay/Jennifer Parent, co-chairs; Jim Bergren, Jim Beckwith, Jennifer Parent, Mary Doughman, Rick Lund, Jennifer Hansen, Jamie Engelsma, Rich Jacobson, Leslie Greves, Jillian Sidler, Jody Foster, Krystal Burton, Jake Boerboon, Doug Jandro, Mary Kaeding, Dana Schlegel, Chelsea Oldham, Jackie Holm, Doug Jaeger. Move In- Paul Carlsted/Mike Belz, co-chairs; Jake Boerboon, Jaci Bell, Terry Coleman, Leslie Greves, BriAna Vogel, Mike Benz/Larry Calhoun; Mary Kaeding, John Campobasso, Laurie Glaser, Terry Morgan, Jody Foster, Jen Wilson, Amber Emly, Tiffany Barmettler, Jackie Holm, Amy Remely, members. Office Managerial- Leslie Greves, chair; Diane Duguay, Kathy Lundquist, members. Q: As director of development for the new headquarters building, how are you interfacing with these committees? JACI BELL: I am checking in with the committees to see that their research, requests and proposals are coming along. Since I started, they are in various stages from complete to preparing a working proposal on their topic. I am watching out for redundancy so that committees are not duplicating work, and I have connected the committees to give them a vehicle to share their progress and challenges with one another. Q: Can you share some highlights of some of the status reports coming out of your committee liaison work? JACI BELL: One of the committees that completed their proposal was the food service committee. They had the tough challenge of attempting to satisfy so many different opinions on food with a solution that is flexible. I think they did a great job. They put together a multi-platform proposal that includes a built-out kitchenette for the bring-your-own lunch crew, a built-out catering kitchen for all the entertaining and training initiatives, a micro-market of fresh food and beverages for purchase, the continued support of delivery options; and a building that is built out with amenities top to bottom; with ice, water, coffee, fountains, patio deck grill and tap. Q: Talk about the people involved in these committees. Are these interdisciplinary teams? JACI BELL: The teams/committees were formed largely back in 2014 and are comprised of KAers from all buildings and positions. It is really fun to see so many varied groups getting together! It is amazing how they even have their own working styles as committees! Some meet all the time and are super rambunctious, and some are more pensive and electronically based. Regardless, the coolest part is that all these folks have tons of responsibilities back at their desks, but are taking the time to create something that is amazing for the rest of us. They all deserve a hand for what they are getting done on behalf of KA. Q: Aside from the work being done in these initiatives, what are you seeing come out of these committee planning sessions? Committee members comprise a cross-section of KA’s offices and departments. Pictured: Some of the Consolidation and Alignment (aka Culture Club) committee. 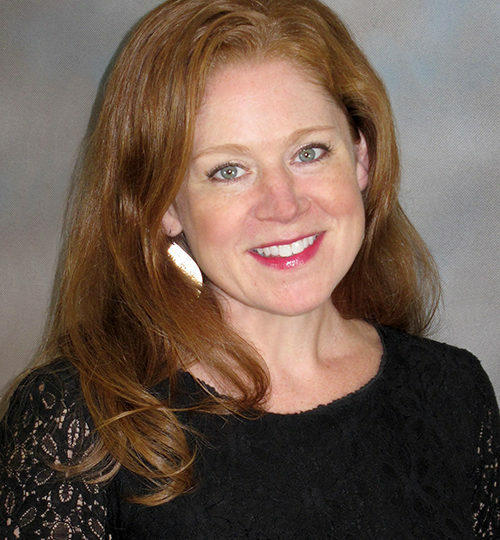 JACI BELL: Certainly the brainstorming is amazing to see, but what many realize is how much empathy and compromise has gone into creating an environment that the committees feel will meet the needs of the broader audience. It is a really tough ask (having something that needs to be done and yet satisfy such a broad audience), and as a relative newcomer to KA I am so impressed with the level of concern and interest the committees spent on getting things right for all. Q: What can you tell us at this point about how the new KA building is being designed for work flow and flexibility? Any tantalizing teasers you can share? JACI BELL: The workstation adjacencies as well as the workstations themselves are both being worked on right now! However, I would add that the first floor in particular is designed to receive our vendors and visitors in a most welcoming way, as well as provide a number of common spaces for employees to convene, relax, and get things done together.